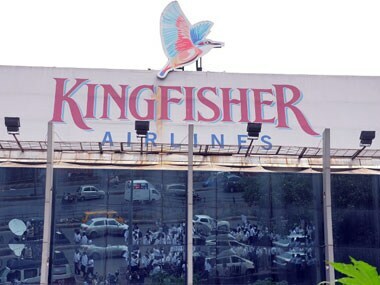 United Breweries (Holdings) Ltd has filed a lawsuit against International Aero Engines AG and its shareholders in a court in the southern Indian city of Bangalore, Kingfisher said in its annual report, which was made publicly available on Monday. Heineken's UK unit has acquired a 3.21 percent stake in India's United Breweries, the Indian alcohol company said on Wednesday, sending its shares up by more than 6 percent. 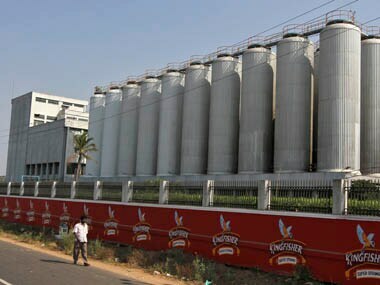 The notice issued to United Breweries is for the amount of Rs 21.7 crore, while that to United Spirit is of Rs 69.3 crore. 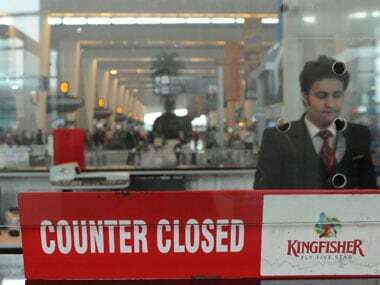 Banks are desperately trying to recover as much as possible from the grounded Kingfisher Airlines, which has a Rs 7,500 crore loan outstanding with them. 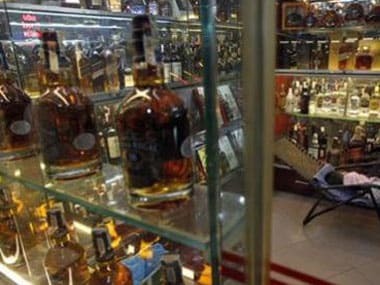 UB Group, the parent of debt-laden Kingfisher Airlines, said it was in talks with lenders to the carrier to cut their exposure by using proceeds from a stake sale in a group company to Diageo . United Breweries' financial exposure to the grounded airline stands at Rs 13,500 cr. However, the group has made "no provision in the accounts for the probable loss that may arise on account of financial exposures," auditors have said. Foreign fund house Deutsche Securities Mauritius today reduced its exposure to UB Group company McDowell Holdings by selling over two lakh shares of the company for Rs 1.67 crore in bulk deal transactions. Platinum Investment Management an Australia-based fund manager, today sold 3.66 lakh shares of United Breweries Holding Ltd (UBHL) for around Rs 5 crore. 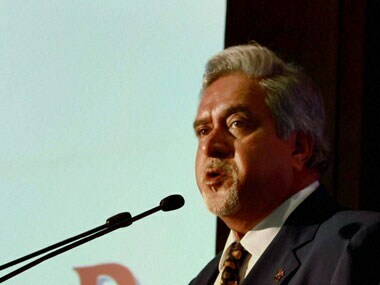 In a jolt to Vijay Mallya-owned United Breweries, the Bombay High Court today directed the beer manufacturing company to pay water bills from the year 2001 till date to the Maharashtra Industrial Development Corporation (MIDC).